Most independent shareholders elected to nix the social network’s super voting rights. Yet they voiced approval for Mark Zuckerberg and Sheryl Sandberg. The strong showing for the boss and COO undercuts the argument to scrap the structure that keeps them entrenched. Facebook released on June 5 the results of its annual meeting that was held on May 31. All of its directors were re-elected, and all of the six proposals put forward by independent shareholders were rejected. 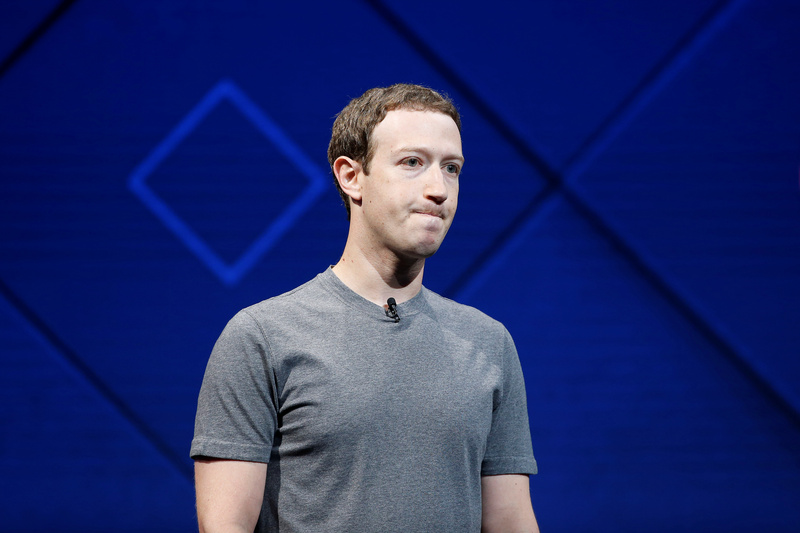 Just under 550 million votes were withheld in the votes to re-elect Chairman and Chief Executive Mark Zuckerberg to the board, and the vote to re-elect Chief Operating Officer Sheryl Sandberg. Around 2 billion of Facebook’s most commonly traded class of shares were represented at the meeting, or around 85 percent of the total outstanding. Each carries a single vote. Zuckerberg holds approximately 60 percent of the company’s voting power through super-voting shares, of which around 444 million were represented at the meeting.